For those of us who have purchased more than the average of the latest Humble Introversion Bundle, a new game has been added! 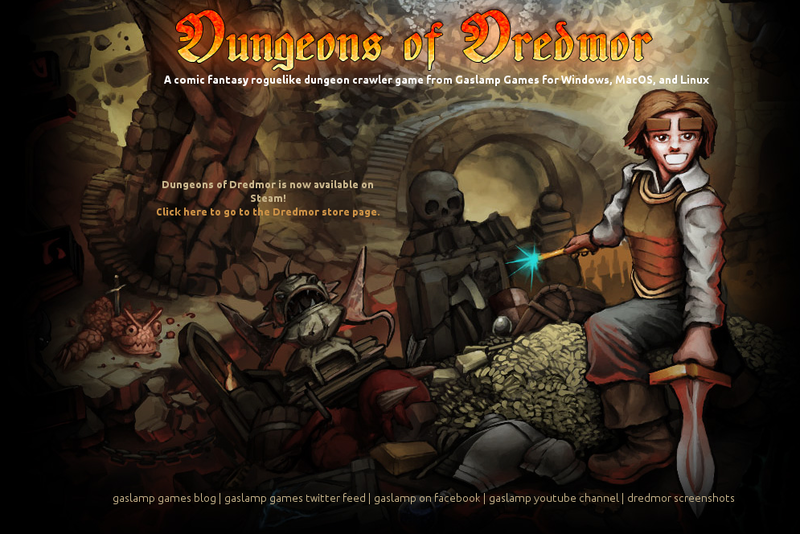 Dungeons of Dredmor is a roguelike dungeon crawler. Go to your order link sent in your order email and download it now.